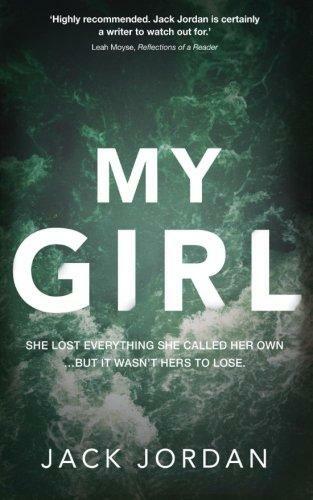 On this week’s Shelf Discovery, Kristin hits rock bottom with a grieving wife and mother in Jack Jordan’s My Girl. 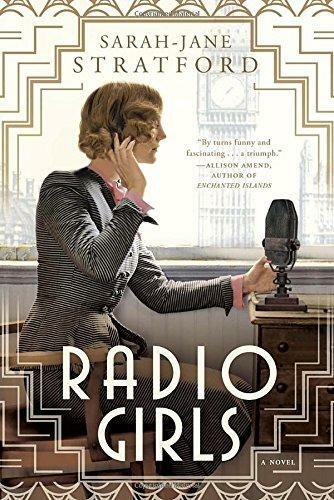 On this week’s Shelf Discovery, Kristin travels back to the early days of radio with author Sarah-Jane Stratford’s Radio Girls. 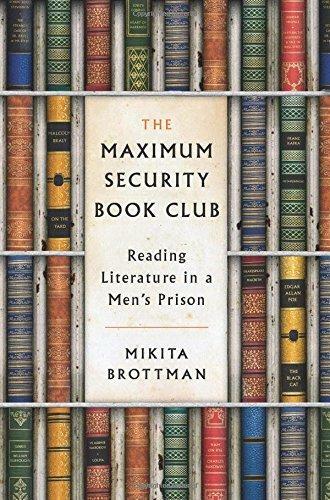 On this week’s Shelf Discovery, Kristin learns about literature with some unlikely scholars in Mikita Brottman’s The Maximum Security Book Club. 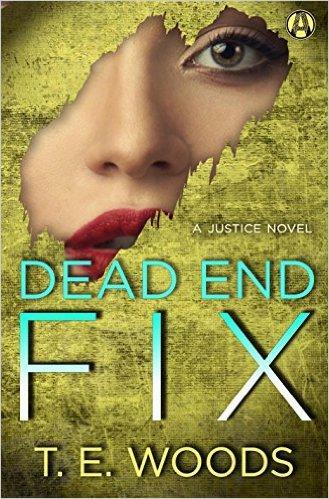 On this week’s Shelf Discovery, Kristin seeks out family with a crime boss and a wannabe gangster in the latest Justice novel, Dead End Fix, by T. E. Woods. 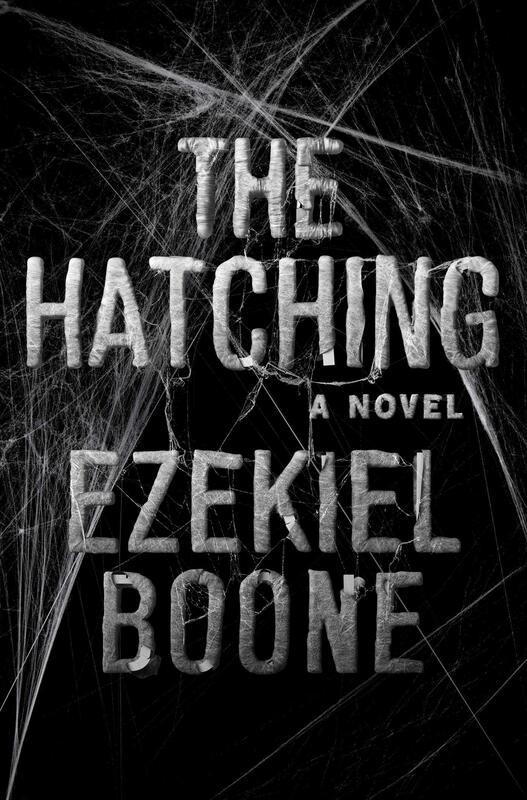 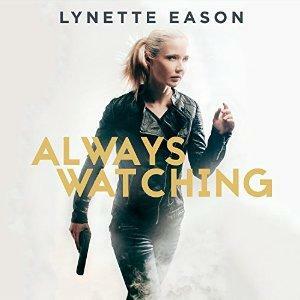 On this week’s Shelf Discovery, Kristin tracks down a stalker with a team of bodyguards in the audio edition of Always Watching by Lynette Eason.